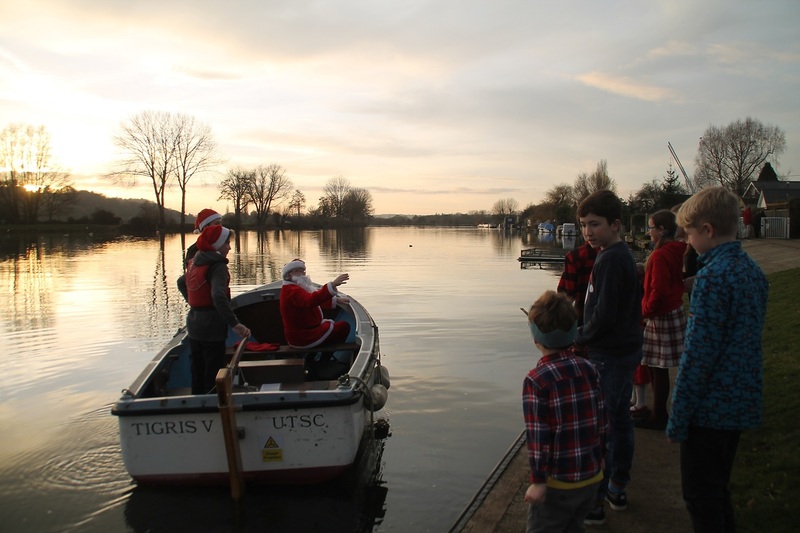 Membership is for all ages. 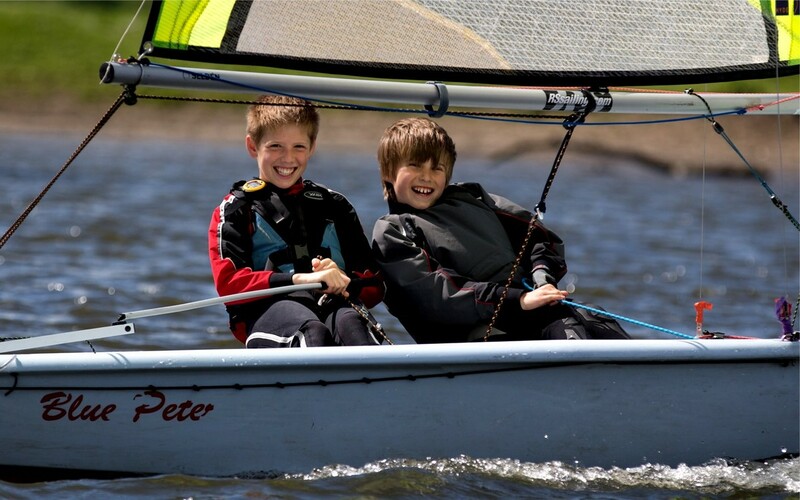 Saturday Fun Sailing provides afternoon sailing in an informal setting, where novices can hone their skills in either their own, or club training boats. 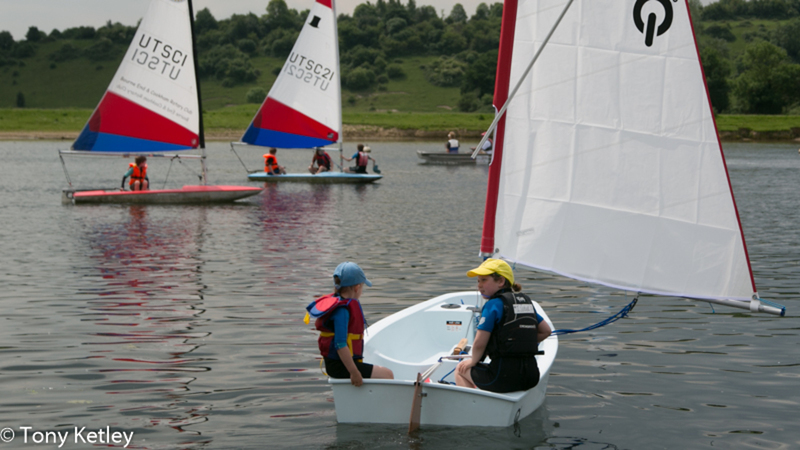 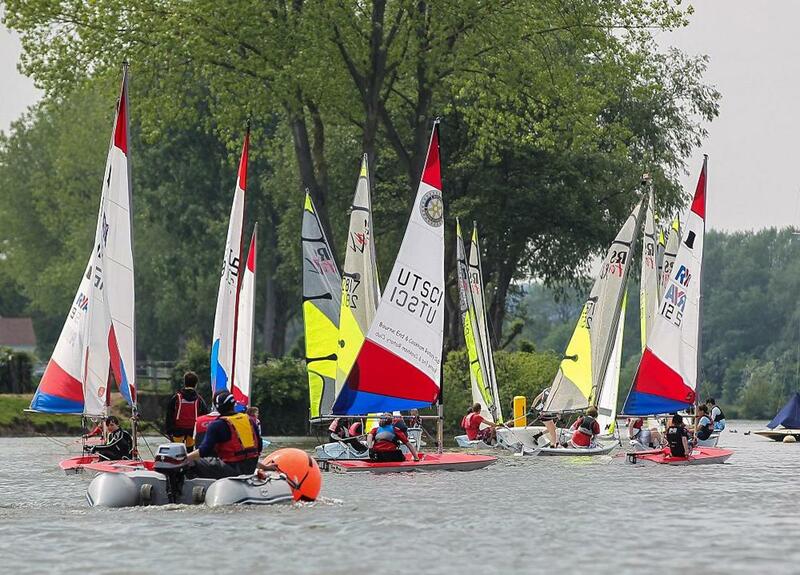 Children can take part in Cadet Days with qualified race coaches, to improve their abilities and knowledge of sailing.